This post contains some affiliate links. This means that if you click through and decide to make a purchase, the price you pay stays the same but I might receive a small commission that goes into keeping the blog running. Thank you for your support. Well readers, have I got a treat for YOU. 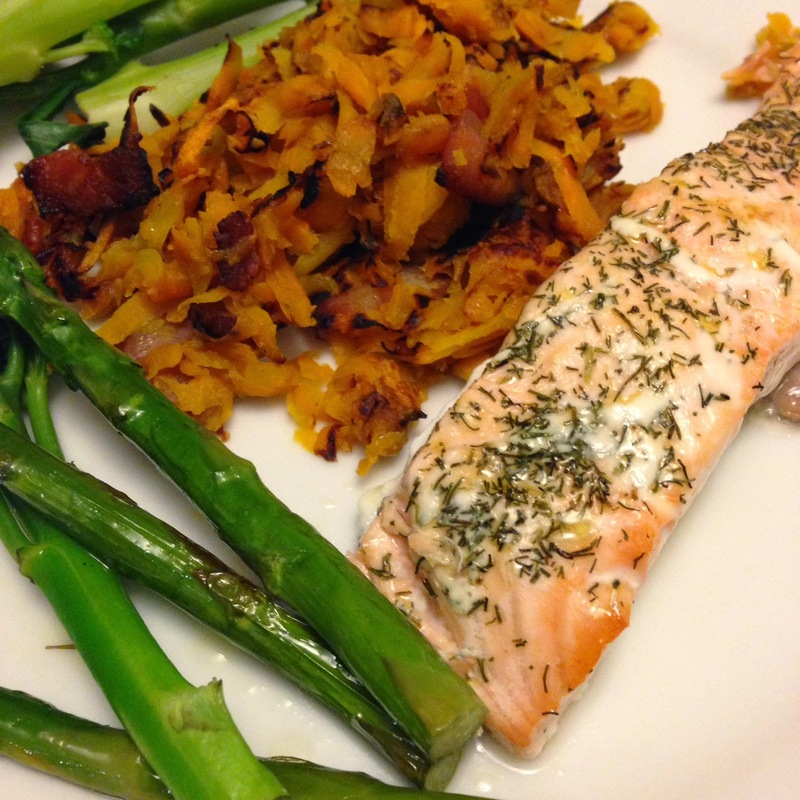 A new paleo autoimmune protocol cookbook is now out and it's AWESOME. I've been a fan of Bre'anna's for a while, ever since I saw she had made some AIP-compliant creme pies. I mean, that's clever, when you can't include nuts, dairy, eggs, refined sugar or grains in the recipe. Bre'anna let me have a sneak peak at her new book, which is available on Amazon as of today, and if you follow me on Instagram you will have seen me cooking some recipes from it and tantalising you with pictures. And now I'm going to tantalise you again. So. Missing breadsticks, muffins, CHOCOLATE CUPCAKES WITH SALTED CARAMEL FROSTING? Of course you are. And Bre'anna has you covered. With AIP compliant recipes for all of these. I'm not kidding. If you have a well-stocked kitchen with ingredients like coconut butter, gelatin, palm shortening, and the usual AIP-compliant flours and oils, you'll have no trouble whipping up the baked goods. But the savoury dishes are easy to make too and actually required very little 'special' shopping, so it's great for those nights when you can't think what to cook and dip into it for inspiration. 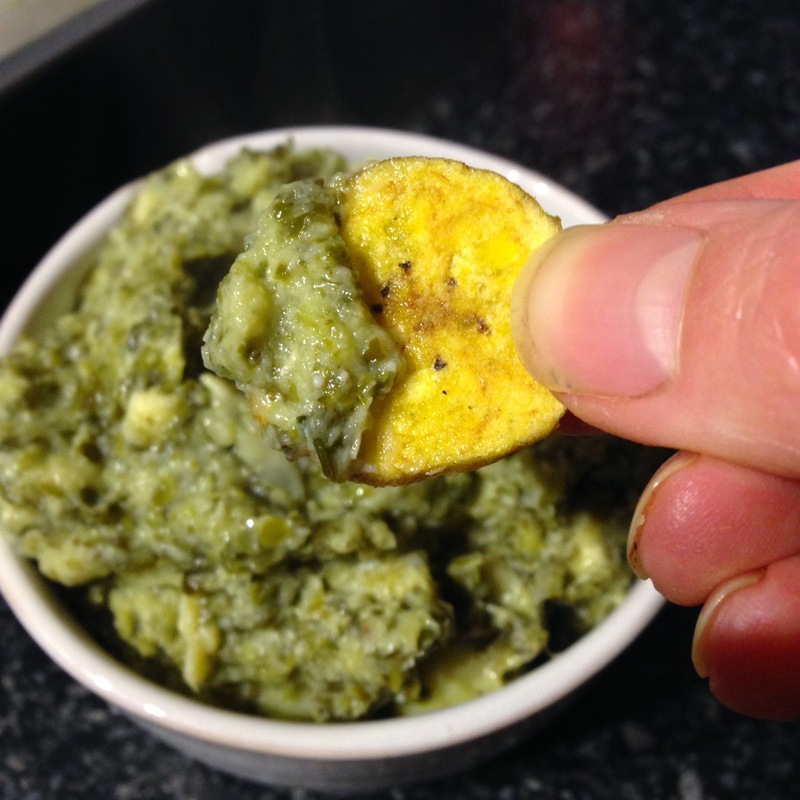 The artichoke and spinach dip was whizzed up and then baked in the oven until it was bubbling and hot and then hungrily scooped up with plantain chips. I loved it. And I made it last a couple of days for lunch, too (yay me). We also made the Cheesy Cauliflower Rice from the book - creamy, a little cheesy (thanks to the nutritional yeast) and really comforting. It was one of my husband's favourites. But then there was the CHICKEN. 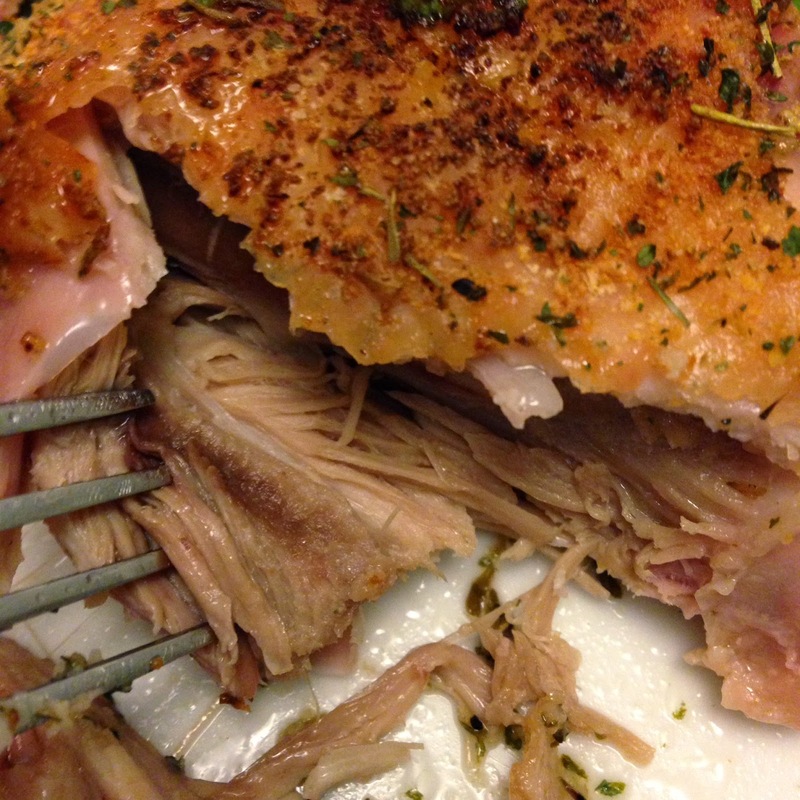 There's a recipe in the book for Herbed Chicken Drumsticks - we used thighs instead but the meat was tender, the skin was REALLY crisp and flavoured with Bre'anna's herb rub. We all wished I'd cooked double (some thought triple) the amount that I did. I'm actually going to make a little pot of the herb rub to keep in the cupboard for chicken night. As well as the salmon (with stalks of roasty, tender asparagus) and the sweet potato hash browns (my new favourite, thanks to bacon) Bre'anna has recipes for dishes you'd never expect to see in an AIP-compliant cookbook: Strawberries with Chocolate Mousse filling, Strawberry Layer Cake, Lasagne, Apple Pie, Brownies. I mean, this is brilliant. And although we talk about sweet treats being only an occasional treat, it's useful for a birthday or for Sunday afternoon baking with the kids. You don't need to forego any of those things even when you're on an elimination diet. This is one of the most inventive and stimulating AIP cookbooks I think I've seen. The photographs are beautiful and the book is really well designed. Some of the recipes can be found on the He Won't Know It's Paleo blog, but there are lots of new recipes too. As I've said, I don't think there's anything you need to miss out on while you're on strict AIP thanks to this book. Get your copy on Amazon by clicking on the image at the top of this post or buy it directly through Bre'anna's site: Click here to visit He Wont Know Its Paleo. 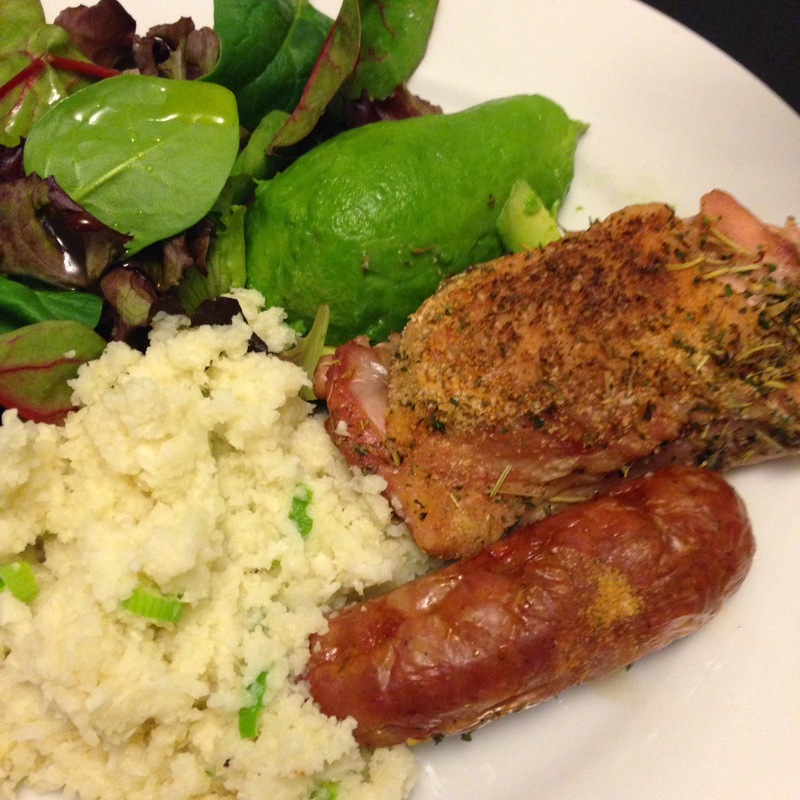 Bre'anna's kindly given me permission to share one of the recipes from the book with you. 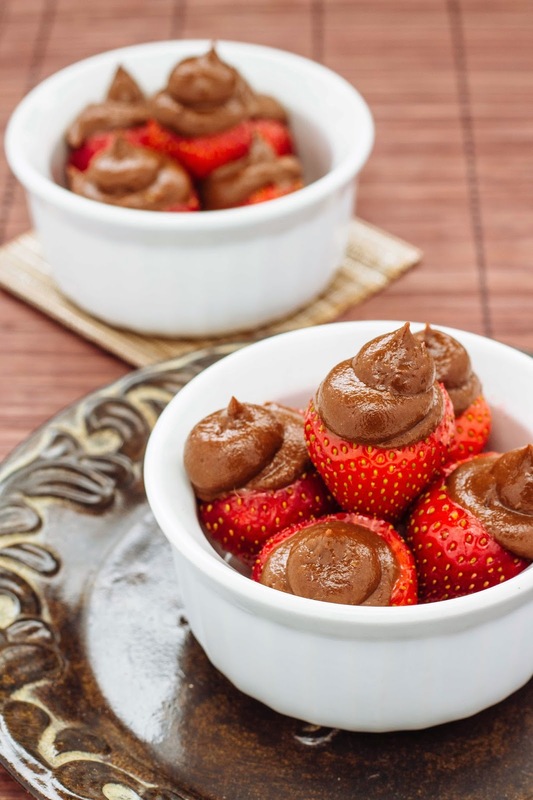 These Chocolate Mousse-Stuffed Strawberries look good, don't they? 1 Wash the strawberries and cut a cone-shaped hole into the tops of each one (removing the stem). 2 In a food processor or blender, blend the remaining ingredients until very smooth. 3 Pipe or spoon the filling into the strawberries. Chill until ready to serve.